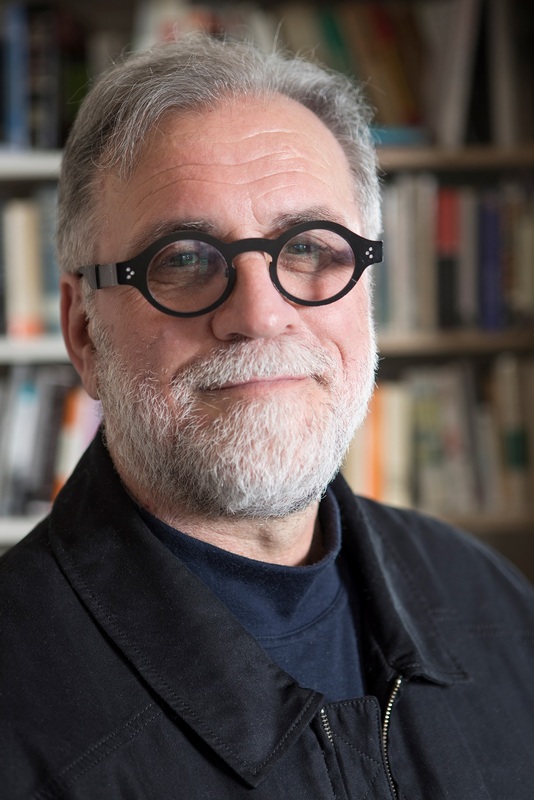 Italo-Australian author Moreno Giovannoni will speak at the Sydney Writers’ Festival on May 3, in discussion of the past which follows us everywhere we go, like a shadow. “There is a message in the migrant’s life,” Giovannoni said in an interview with La Fiamma. “When you look at migrants’ lives from the outside... they tell a story, if you bother to look. “You can see how they lived, what they left behind. This feeling of dislocation was the source for Giovannoni’s book, The Fireflies of Autumn, which was released to critical acclaim in July of last year. The book is an exquisite pastiche of stories, set amongst the stone houses, cobbled alleyways and fields of San Ginese, a rural village in Tuscany. These are tales of departure and arrival, loss and longing, daily ritual, and human foible. They are the experiences in campagna and in transito of a suite of characters, who, according to Giovannoni, were all real. There’s Nonno Vitale, a gentle, loving man who in a sudden strike of rage, blinds his horse in one eye. And Bucchione, based on Giovannoni’s maternal grandfather, whose strength and hard-working character develops in a superhuman way, as he carries barrels of wine and hurls sacks of wheat. Then there’s Iose the Flour-Eater, who lives on a diet of cheese and a mixture of milk mixed with wheat flour. 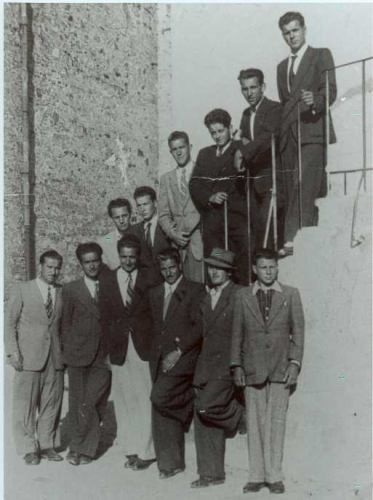 These are the people of San Ginese, the town where Giovannoni was born, and which he left in 1958 when he was just two years old. 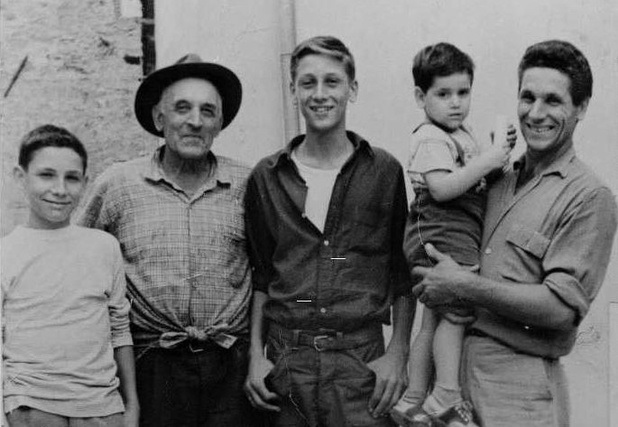 Growing up in Myrtleford, Victoria, on a tobacco farm on the Buffalo River, Giovannoni said that there were so many Italians in the area that “we used to pick on the Aussie kids”. Nevertheless, he grew up with that feeling of always having left something behind. “I never got into the football culture, or the beer-drinking in Australia,” Giovannoni said. Family life in the Victorian countryside had a rustic feel, but it wasn’t home. Giovannoni’s parents had a plan to make some money in Australia, before going back to Tuscany and settling in. But when they returned to San Ginese after 11 or 12 years away, they realised there had been changes. The town was no longer the place they had departed from. It was the late ‘60s, early ‘70s, and the agricultural quality of the village was evolving. They didn’t feel like they fit there anymore, either. Giovannoni said that migrants who want to go home are seeking a memory. It’s the irrevocable condition of the migrant. “It’s like they’re trying to move back to something they remember,” he continued. 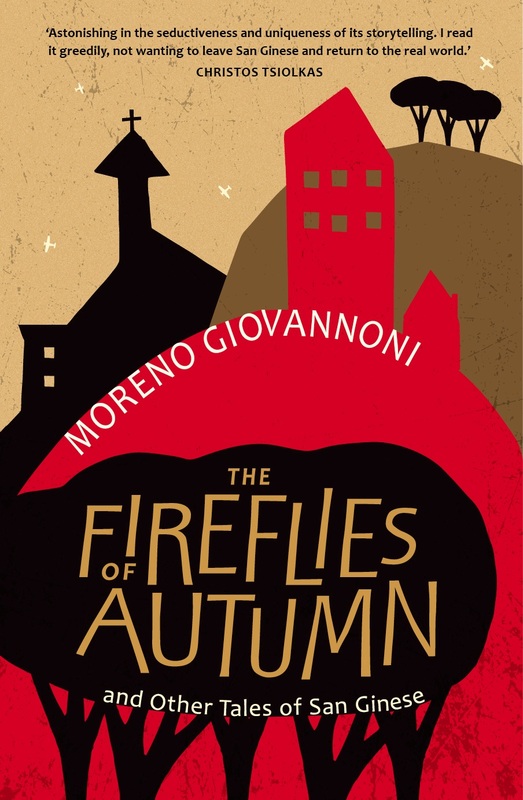 The Fireflies of Autumn is Giovannoni’s first novel, and it’s certainly been a long time coming. These tales have been passed on orally from grandfather, to father, to son, and around the entire village. 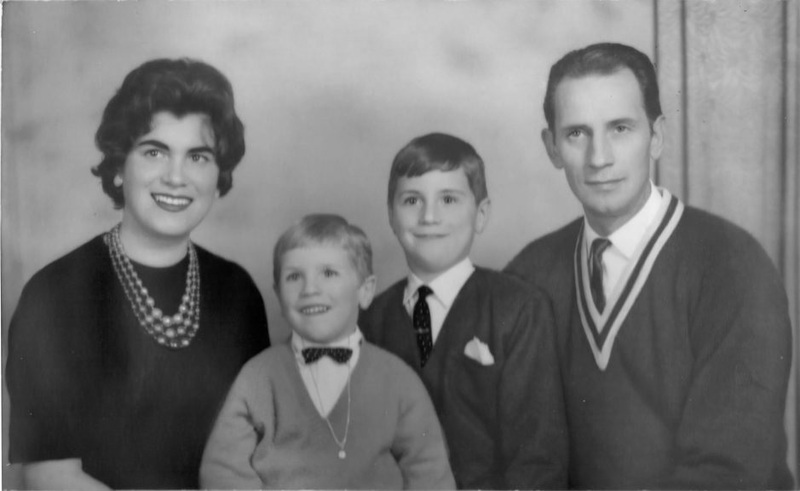 Interspersed with photographs, the book anthropologically maps the lives and hopes of family and friends, through a mythical lens. In one episode, Il Pomodoro, The Tomato combines fire with methane gas to cause an earth-shattering explosion from manure. The final tale in the book is the revelation of the writer and translator’s role in the whole process. It was Giovannoni’s “duty” to record the histories, he said. He made the town accessible for a universal readership. And these experiences certainly ring true for all migrants. Giovannoni described speaking to a young Afghani man recently, while taking an Uber. He recounted to him the crux of his novel. “Wow,” the young man responded. “That sounds so much like my village in Afghanistan. “No one was ever lonely. 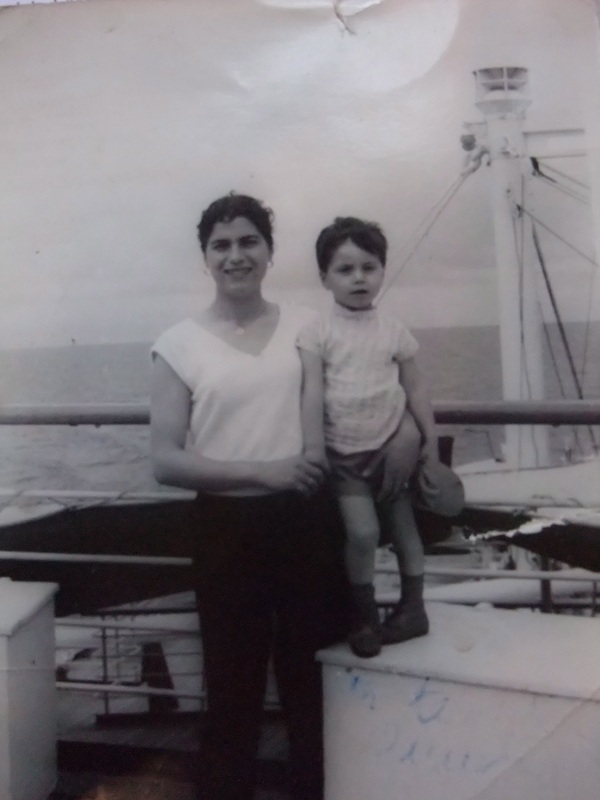 It was a shattering recollection of a migrant’s loss. But where there is pain in remembering, there is also pain in forgetting, and Giovannoni has worked to reignite the migrant’s memory. Amongst vineyards and olive groves, morning coffee, and dialect, Giovannoni has created a masterpiece which will smoulder and “ache into [the] bones” of all migrants, for decades to come. Moreno Giovannoni will speak as part of the panel event ‘An Irrevocable Condition’ alongside Melanie Cheng, Ling Ma, and Christos Tsiolkas, on May 3, at Carriageworks, for the Sydney Writers’ Festival. The Fireflies of Autumn won The Deborah Cass Prize in 2017, and was shortlisted for the Readings Prize for New Australian Fiction 2018 and The Victorian Premier’s Literary Awards, fiction category in 2018. Migrants never arrive at their destination.